Join Us in Las Vegas for HD Expo 2016! 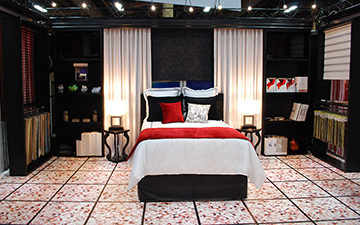 Come meet the cast and crew of Fabtex, the hospitality industries’ largest manufacturer of bedding and draperies. We work to make your design visions reality! The ultimate connector to the hospitality design industry, the Hospitality Design Exposition & Conference (HD Expo) is the premier show for the hospitality industry. 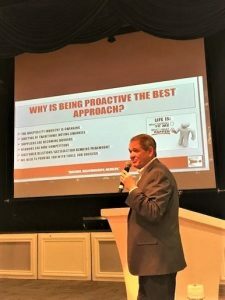 The three-day event brings together over 10,000 designers, architects, hotel owners and operators, developers, specifiers and purchasers with more than 800 hospitality design manufacturers and product providers. 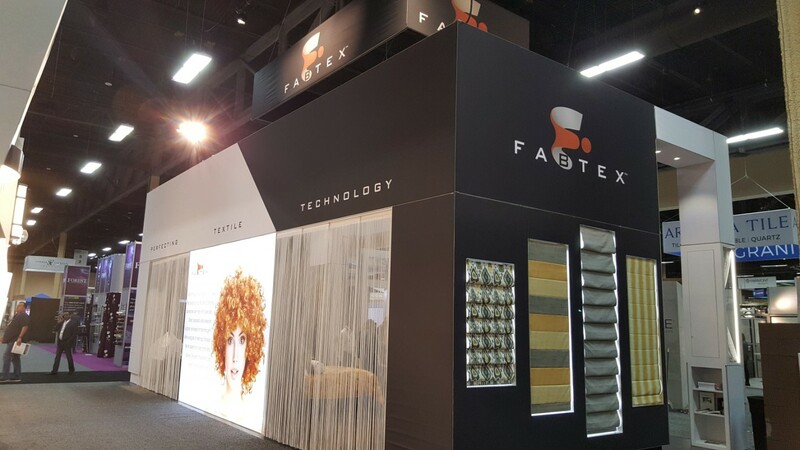 Test drive the latest innovations from the hospitality industry’s textile manufacturing leader May 14-16 at the Fabtex Booth – 3211. 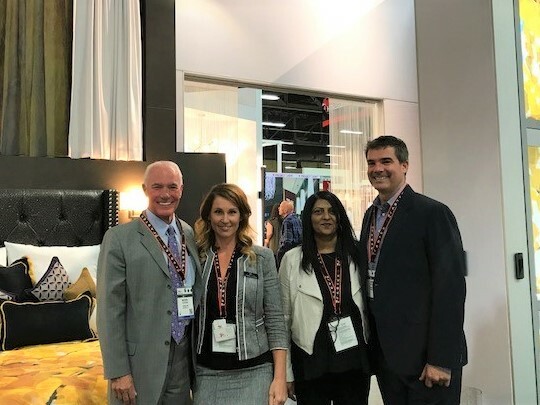 The Fabtex family of performance-driven companies is ready to show you innovative ways to give your property a lift, from break-through bedding and drapery designs to the most sophisticated European inspired shades. Please join us at the 2014 Hospitality Design Conference, Mandalay Bay Conference Center. Our new expanded FabriLux Collection of luxurious easy-care luxury fabrics is destined to be an industry classic. Take a look at our Nexus, Prestige, Genesis, Adagio, Trends and Essentials. They are beautiful and provide brilliant mix and match opportunities. Shades are beyond trendy. The exciting variety of colors and textures now available in shades have made them the new design standards of the hospitality industry. 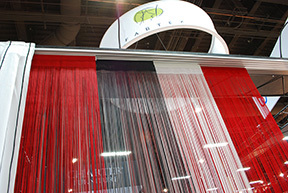 Fabtex now offers Pure Shade manual and motorized roller shading systems. While fabulous colors and textures are added annually to Fabtex products, our corporate commitment remains firmly planted in the color green. Being a good steward of the textile industry and the world beyond are cornerstones of the Fabtex culture. Join us as we continue our exciting 2014 journey at Mandalay Bay.